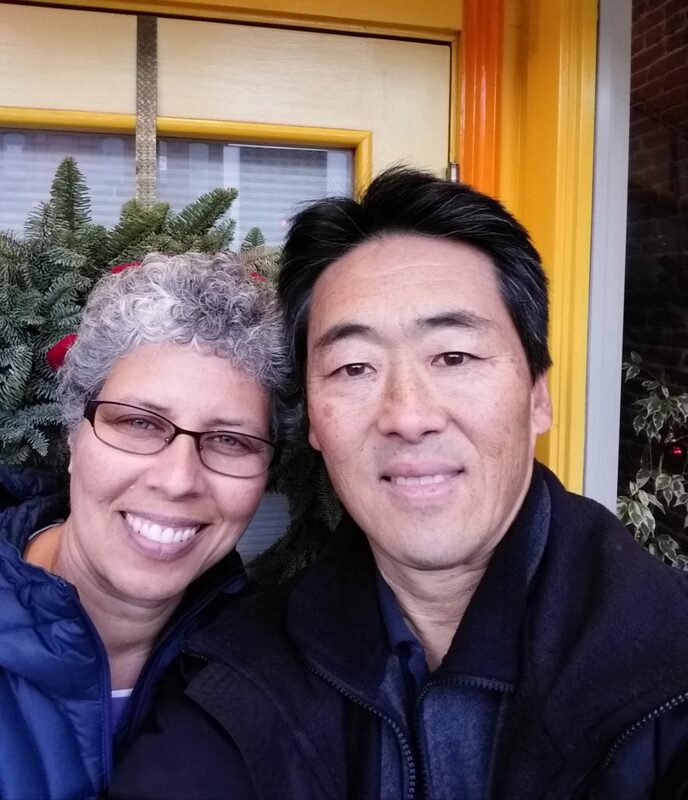 We are exctited to announce that Mr. Bob Nobuhara will be joining our Faculty Team during the 2019-2020 school year in our Science Department. Mr. Nobuhara currently teaches at Monterey Bay Academy in La Selva Beach, California. There he teaches Marine Biology, Anatomy and Physiology, Earth Science and Health. Mr. Nobuhara has a Bachelor of Science in Chemistry and a Biology Minor from Union College in Lincoln Nebraska. He earned his Masters in Biomedical Science from Colorado State University. Mr. Nobuhara is also the current President of the Adventist Science Educator’s Association. He has taught 12 years at MBA, Mr. Nobuhara taught at Campion Academy in Loveland, Colorado from 1994-2007. Prior to that, he taught at Guam Adventist Academy in Talofofo, Guam. He is a certified PADI Dive Instructor as well. He and his wife, Ruth will be moving to the Valley in early July. We are excited for the wealth of experience and expertise that Mr. Nobuhara will bring to WWVA to prepare our students well in the area of biological sciences.